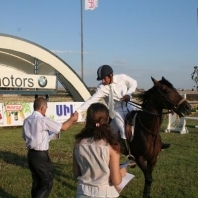 The Federation Equestrian of Armenia and the “Sil” club together organized a Championship called “The Grand Prix of Sil Club”. 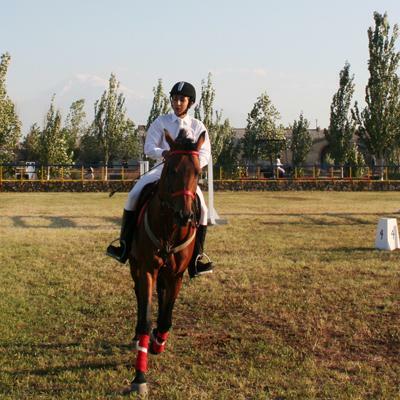 The tournament took place at the equestrian centre after Hovik Hayrapetyan on June 22 and 23.The prize fund was one million Armenian dram.The championship took place in two categories- the height of barriers were 1.20m for the first day and 1.25 m for the second day. 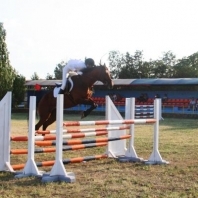 Seven equestrian clubs took place at the tournament (the equestrian centre after H. Hayrapetyan, “Sil club”, “Multi Group club”, “Mirvari”, “Arzni”, “Ara & Aytsemnik” and “Legeon”). Both in two categories (1.20 and 1.25 m ) the winner was Gevorg Hovhannisyan with Tyubing horse from the Multi group. 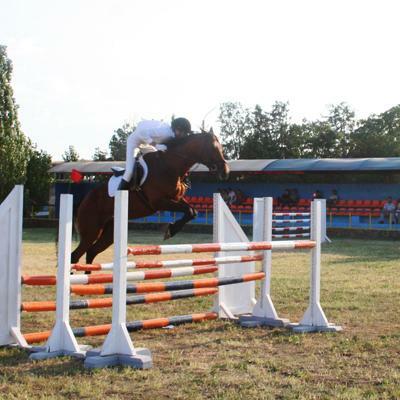 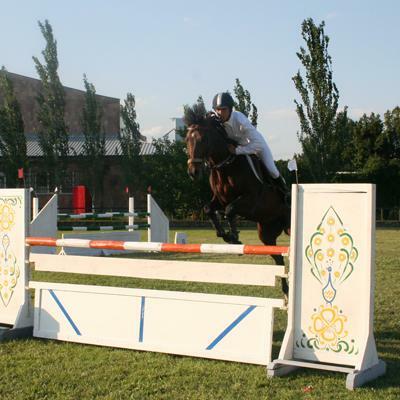 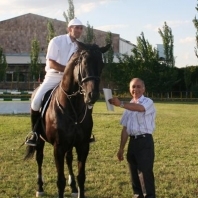 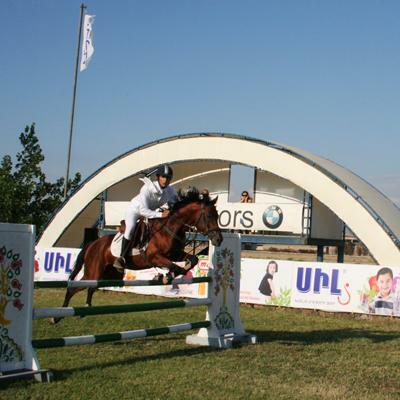 The 2nd place in 1.20m category occupied Robert Khachatryan with Balavari horse (Ara & Aytsemnik) , and the 3rd place occupied Mark Baghdasaryan with Sky-high horse (the equestrian centre after H. Hayrapetyan). The 2nd and the 3rd place winners in 1.25m category were Mark Baghdasaryan with Sky-high and Albert Suqiasyan with Miragh horse (Sil club). 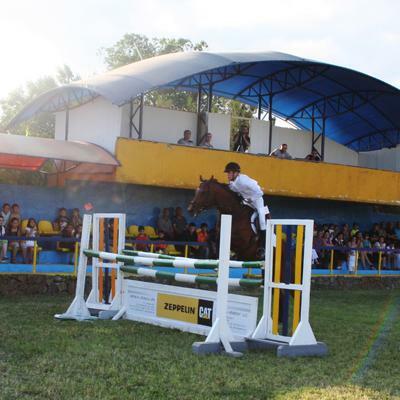 The tournament also included a demonstrative performance for young horses. 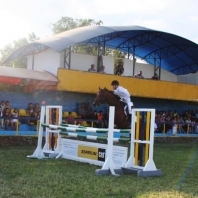 The height of barriers for it was 1 m.